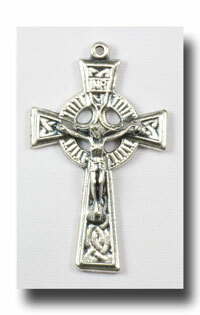 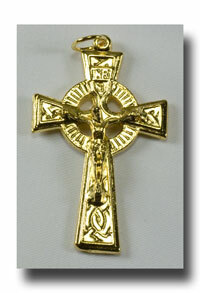 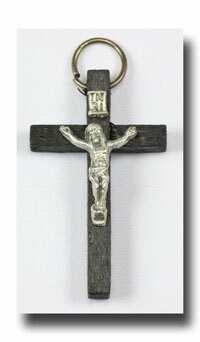 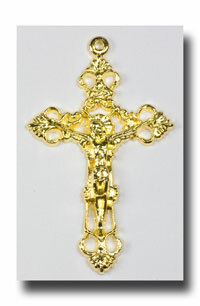 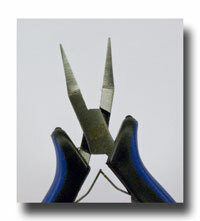 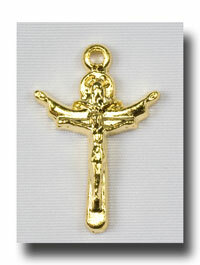 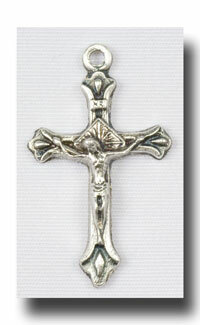 Attractive 1 5/8 inch clover style Crucifix which has no sharp edges. 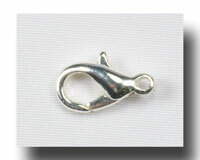 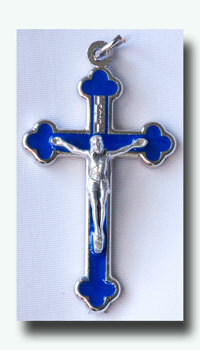 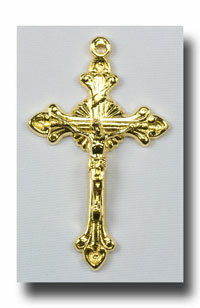 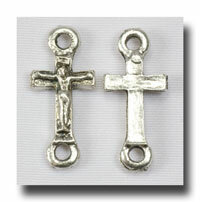 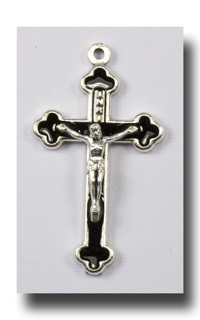 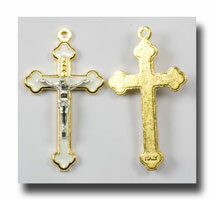 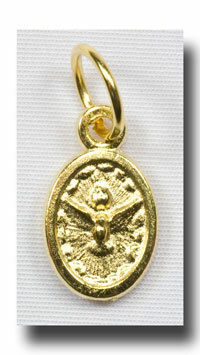 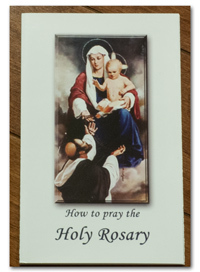 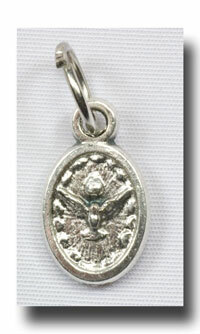 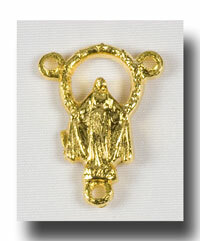 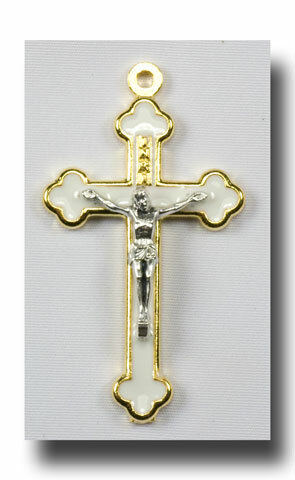 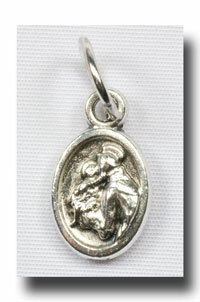 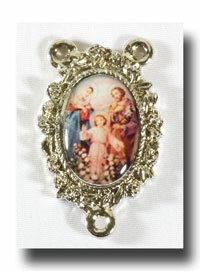 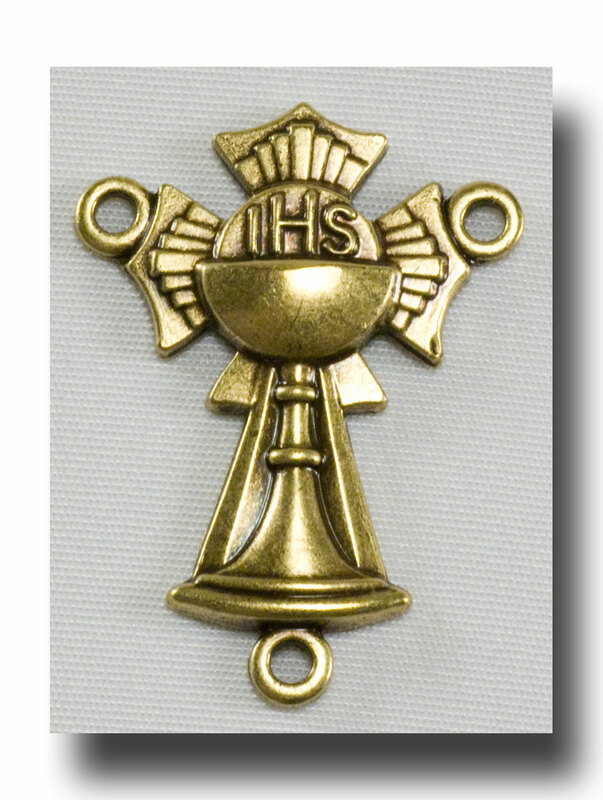 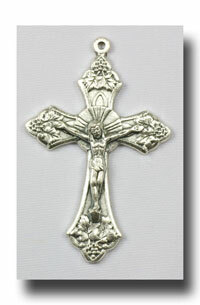 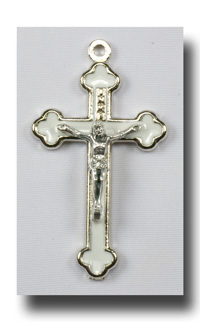 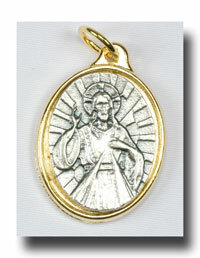 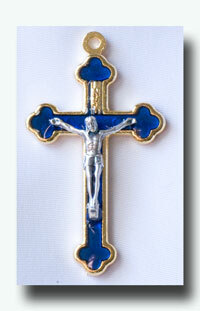 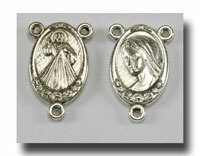 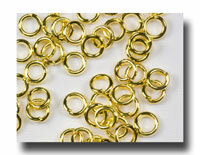 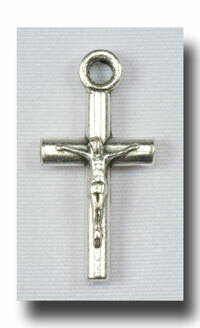 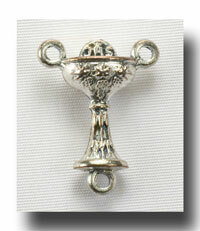 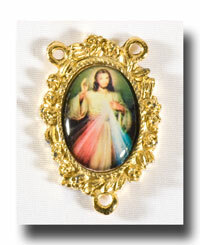 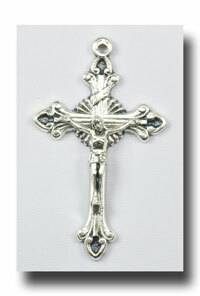 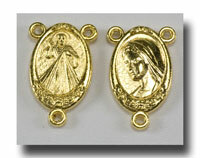 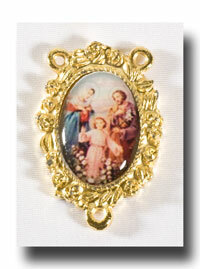 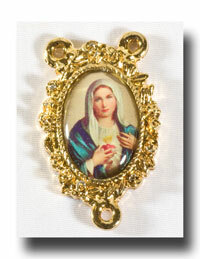 Very popular for First Communion as there are both black and white enamel versions of this in silver tone and gold tone. 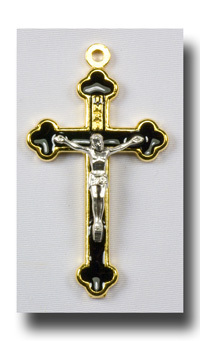 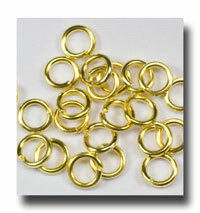 Gilt or gold-tone colour with white enamel inlay. 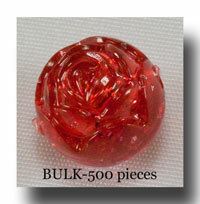 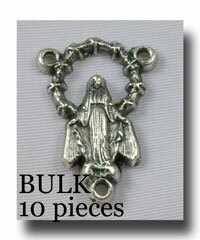 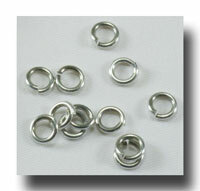 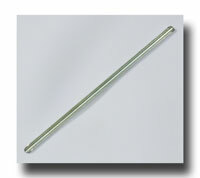 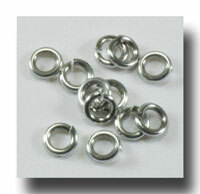 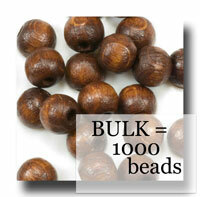 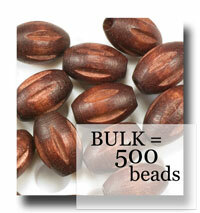 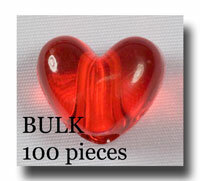 Made of lead free metal.